In the latest issue, released today, Famitsu has an interivew with Takashi Iizuka about both Sonic Forces and Sonic Mania. 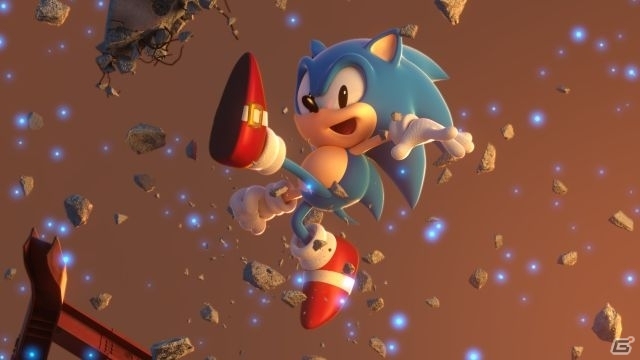 About Sonic Forces, the third character previously teased is not the Sonic from Sonic Boom, but instead an “unexpected character” that plays an important role in the story, and “embodies the overall features of the game”. The game will not only be showcased at E3 2017, it will also be playable there. It’s at this show that SEGA plans to reveal the third playable character. 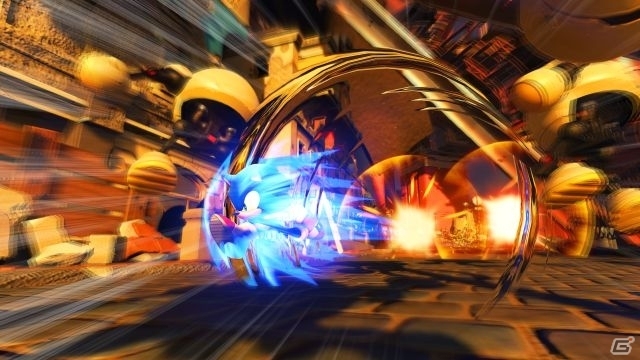 Gameplay-wise, the game will feature the same boost system as the one found in Sonic Unleashed. There’s also some stages where the players has to reach the goal within a certain time limit. The stages with Classic Sonic offer 2D side-scrolling action, as you might expect… but with a twist, apparently. 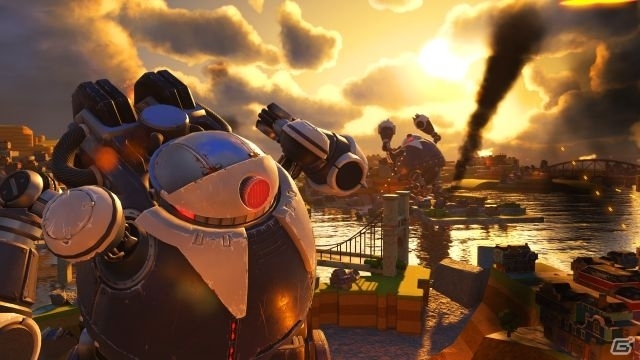 Famitsu also shares some details about the story, and reveals that the world has been almost completely taken over by Dr. Eggman (99% of it), thanks to a “new power” he managed to get his hands on. Sonic and members of the Resistance are fighting agaisnt him, when suddenly, another Sonic appears (Classic Sonic), because of the same power Dr Eggman is using to conquer the world. 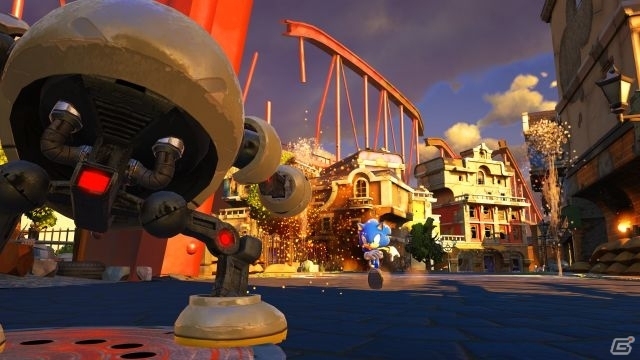 But despite that rather… dramatic setting, Sonic Forces will not be all dark and gloomy, and there will be some lighter stages in the game. 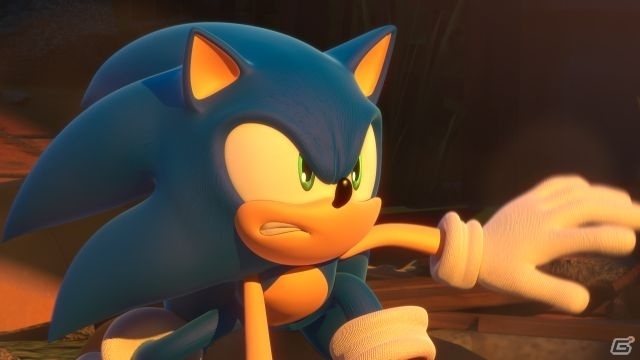 The Director of Sonic Forces is one Morio Kishimoto, who worked as a designer on Sonic and the Secret Rings and Sonic and the Black Knight, and as a Director for Sonic Lost World and the Wii version of Sonic Colors. 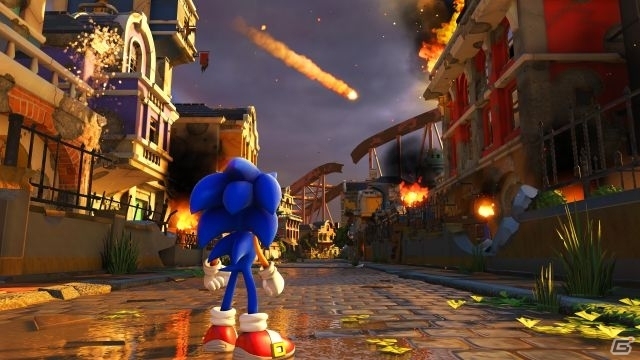 Development began sometime in 2013, after the release of Sonic Lost World. 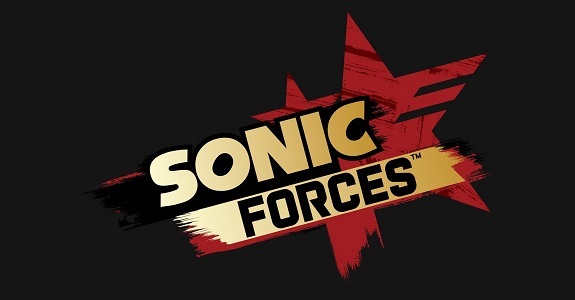 The game was called Sonic Forces because Forces stands for both Power and Army. About Sonic Mania, one of the screenshot show a circular ring of white stars, which suggestings the bonus stages from Sonic 3 are back. 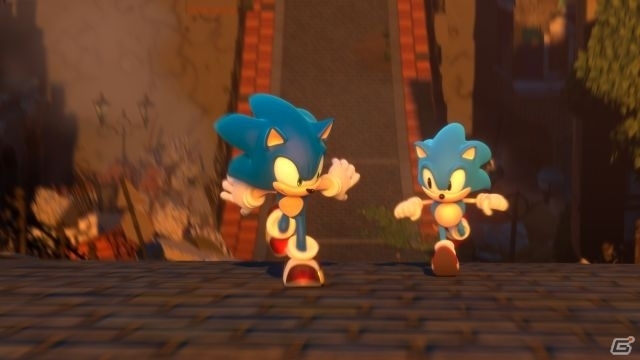 Famitsu reveals that development began in 2015, and that the Sonic Team’s goal was to create a new 2D Sonic game, not just a remake. As for the graphics, the rule was for them to be better than the Genesis/MegaDrive’s, but not as good as the SEGA Saturn. Both Sonic Forces and Sonic Mania are meant to be a continuation of the Sonic the Hedgehog 25th Anniversary. When it was released, Sonic Boom: Rise of Lyrics was heavily for being… well, a pretty poor game (to say the least). After release, we found out that development was quite rocky. And recently, we found out a bit more about said development, and that the game was originally called Sonic Synergy. Thanks to MotoBadnik, a trailer of the Sonic Synergy prototype found its way to YouTube, and can be found just below. It shows some concept-art, lost levels, scrapped animation and images, a 4 player co-op mode, and more. Even though it was already decided the game would be for Wii U, the footage was clearly recorded from a PC. The trailer was made by one Michael Horwitz (a professional trailer editor, who has worked on trailers for games such as The Last of Us, Uncharted 3, Battlefield Hardline, and more), and used for a sales presentation.